WHERE LIFE'S MOST IMPORTANT THINGS COME TOGETHER. 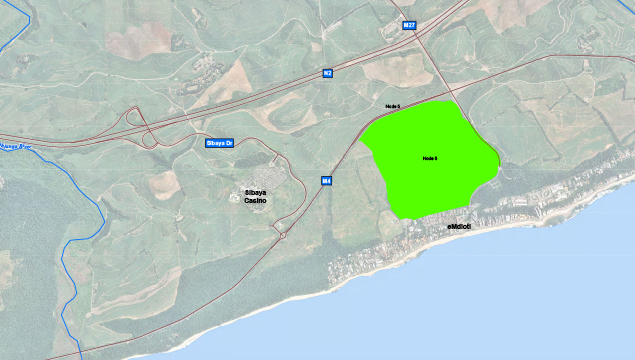 SIBAYA COASTAL PRECINCT. NATURE INSPIRED. 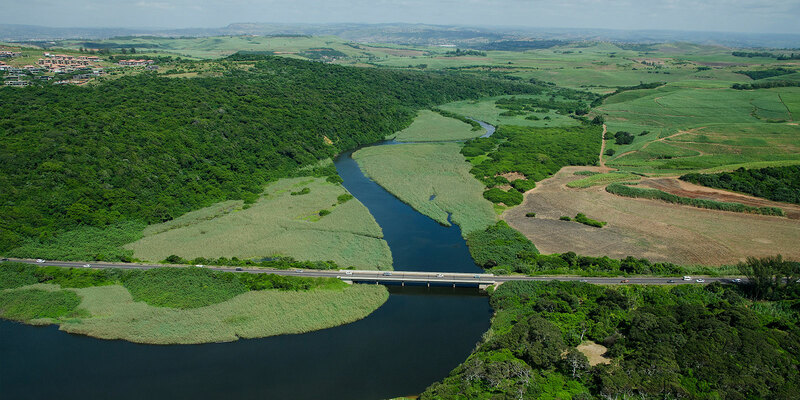 Located on KwaZulu-Natal’s North Coast, Sibaya Coastal Precinct consists of around 1 000 hectares of spectacular coastal landscape, between the Ohlanga and uMdloti estuaries. 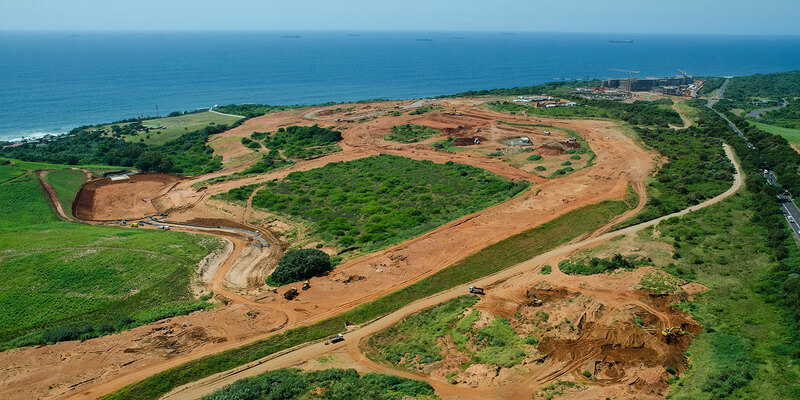 This ground-breaking coastal precinct will contain offices, shops, restaurants, educational institutions, recreational and residential opportunities and more. 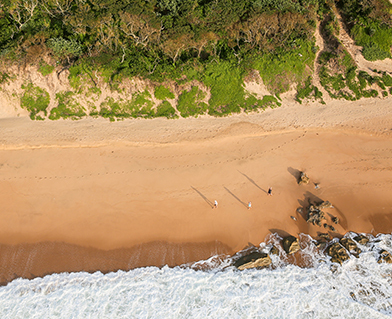 Conceptualised as a living, vibrant community, Sibaya Coastal Precinct is a place where people can reconnect and rediscover. most sought-after regions in the country. 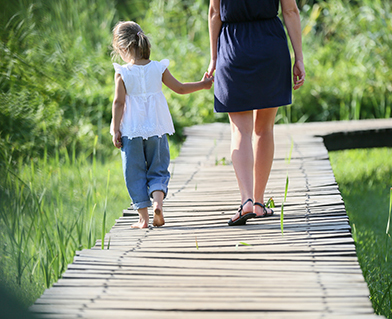 LIVE within Sibaya Coastal Precinct, where residents enjoy a fully-fledged urban experience in a beautiful natural setting. 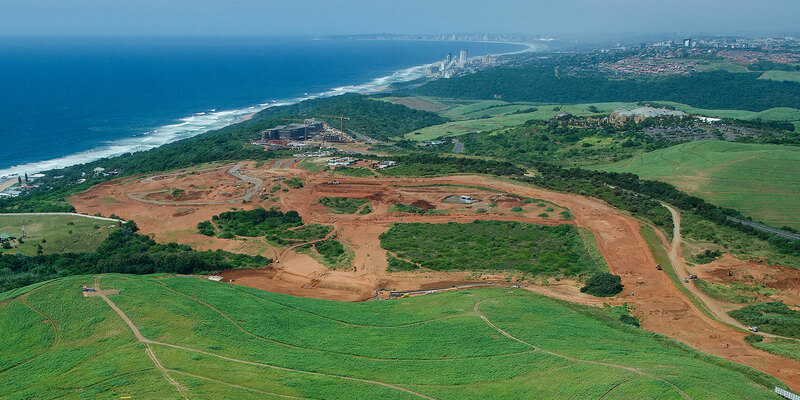 From apartments to freestanding homes to retirement villages and more, Sibaya Coastal Precinct will enable residents to effortlessly connect to each other, nature and their community. WORK in an interconnected and thriving community with abundant opportunities to unplug and exercise. 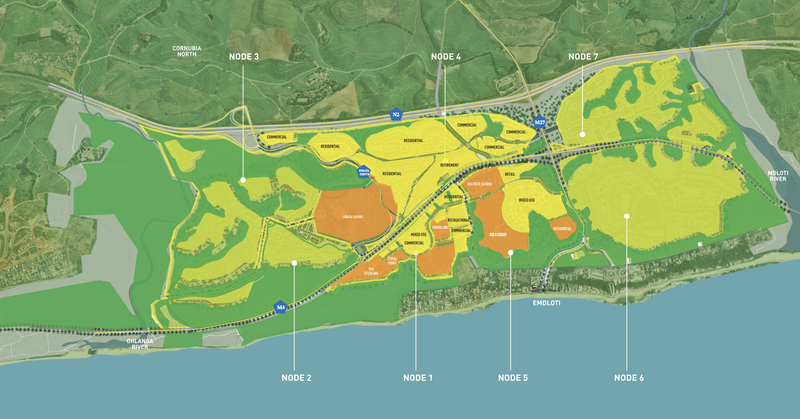 Sibaya Coastal Precinct offers fully integrated commercial and retail opportunities that are naturally connected to a community of people. 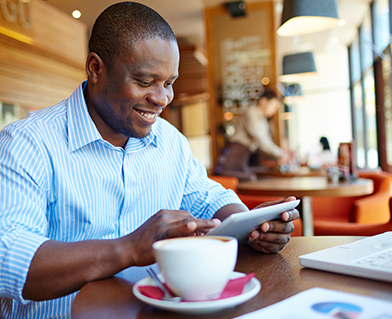 An easy drive from King Shaka International Airport, uMhlanga, Durban and beyond, Sibaya Coastal Precinct will be the perfect place to do business. 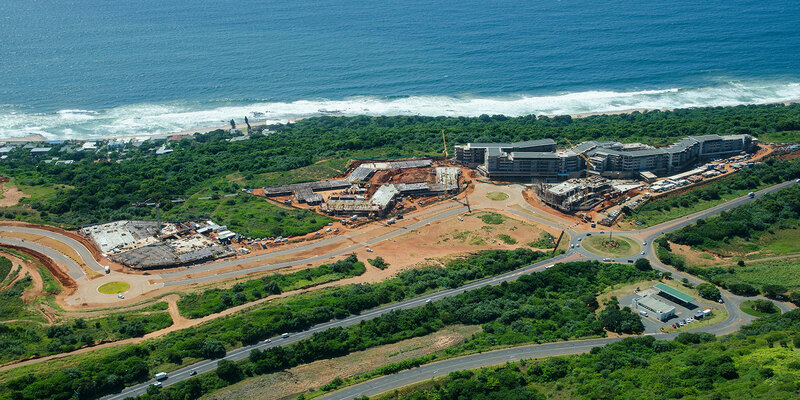 VISIT Sibaya Coastal Precinct and its array of retail, leisure and entertainment amenities. 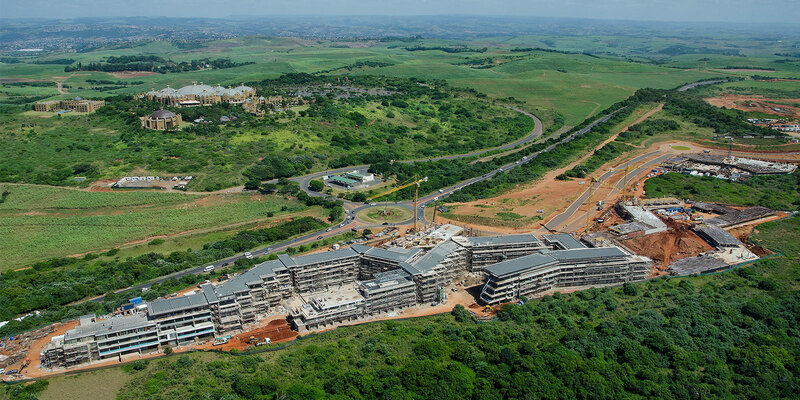 Conceptualised as part of Durban and ensconced in a natural setting like no other, this will be a living, vibrant community where visitors are welcome to truly enjoy the unsurpassed lifestyle it offers. 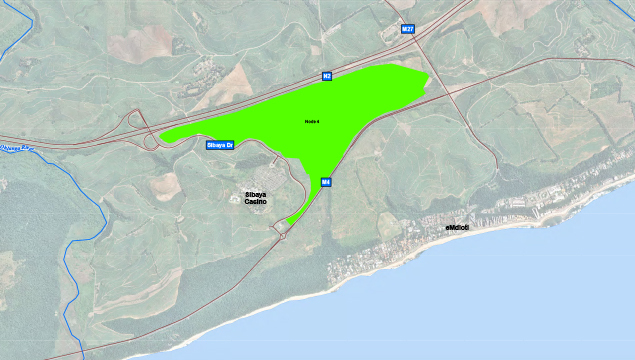 Sibaya Coastal Precinct is extremely well connected to the outside world with proximity to both the N2 and M4 highways. 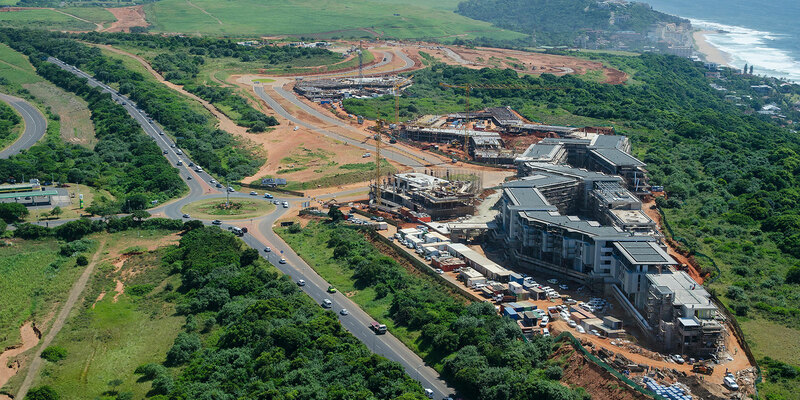 This translates into easy access to Durban (23 km), uMhlanga (4km) and King Shaka International Airport (7km). Sibaya Coastal Precinct encompasses a total of seven nodes, which will be phased and developed over the project’s 15 to 20-year lifespan. With zoning from residential, commercial and education to mixed-use, all nodes will be inspired by common development and architectural guidelines that reflect the principles of sustainability and a cohesive, natural aesthetic. 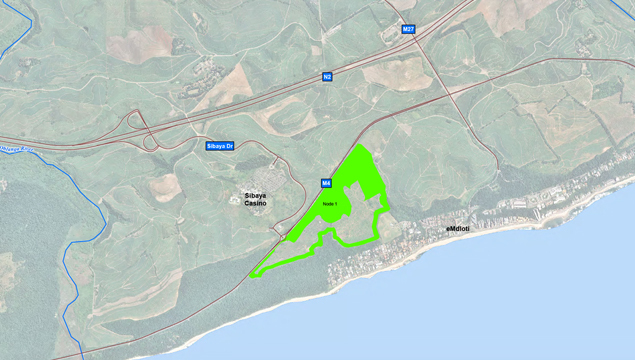 55 000 square metres of commercial and rights for 130 hotel rooms. Commercial packages, medium density residential, high density residential apartments and retirement. Mixed Use development packages, retail and commercial opportunities and residential/student accommodation. 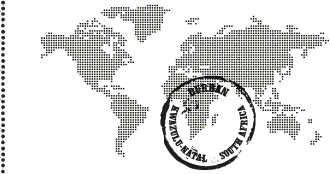 Nodes 2, 3, 6 and 7 are future phases, due for future release over time. A pristine natural environment to explore.